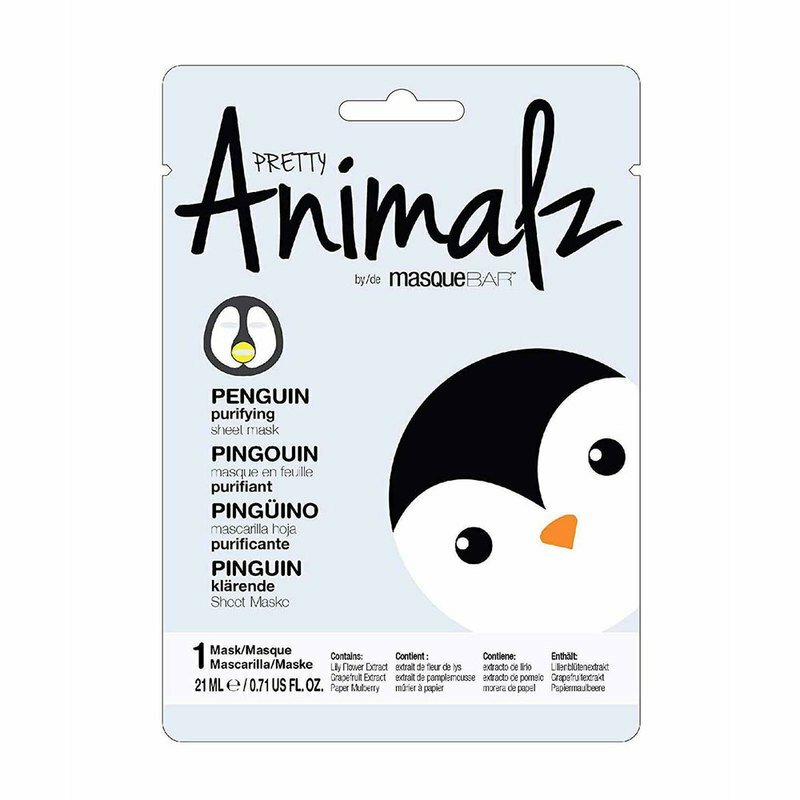 This Penguin character print sheet mask is enriched with extracts that help nourish and purify your face. Open the packet and take out and unfold the mask. Apply the mask on the face. Smooth the mask gently to ensure good contact with the skin. Wear the mask for 10-20 minutes. Tap lightly to absorb the remaining essence into the skin.